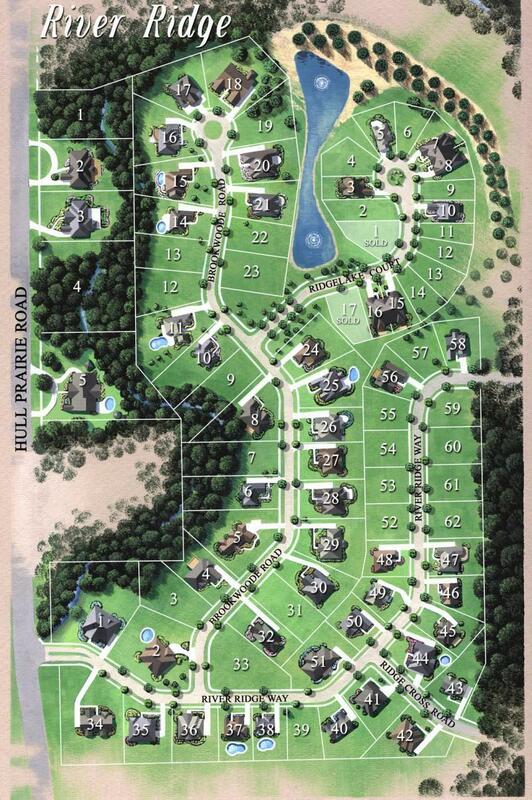 Please review the River Ridge plat map for an overview of the development and refer to the following for specifics on lot sizes/availabilities and amenitie for the various lifestyles accommodated at River Ridge. To view a larger version of the River Ridge Plat Map click the box below. For more information on the River Ridge communities and/or the possibilities of working with the professionals at Melchior Building Company Contact Us today!